The Wallis Studio Ensemble is a dynamic groundbreaking theater company for early-career actors who are committed to exploring innovative theatre practices, and creating bold theater for social change. We are a company founded on diversity, with a strong mission of inclusion. Artistic Statement: The Wallis Studio Ensemble crosses boundaries and with an ethos of collaboration, creates thoughtful and provocative work that is rooted in examining our humanity. In the 2016-17 season GRoW @ The Wallis joined with theatre director Madeleine Dahm to launch this dynamic, groundbreaking theatre ensemble - Since its Inception two years ago, The Ensemble has acquired a reputation for creating socially conscious, cutting edge theatre, with a strong physical component. The Ensemble has mounted four full-length productions at The Wallis and performed at two International performing arts festivals. 2018 saw the mounting of Douglas Adams environmental satire The Hitch Hiker's Guide to the Galaxy (LA Times ‘Pick of the Week’) and Disposable - an original devised work that examined the intersection between environmental destruction and human displacement, also seen at The San Diego International Fringe Festival in June 2018. "Mesmerizing....This is avant-garde theater that sticks with you long after the curtain comes down.” Victoria Looseleaf ArtNow LA. In 2016/17 The Ensemble premiered Thebes at The Wallis, a contemporary feminist adaptation of the Greek classic by British playwright Gareth Jandrell, and its first original devised play Word of Mouth, (an examination of Post-Truth and a response to the 2016 election rhetoric). Word of Mouth was not only featured on National Public Radio by Priska Neely, but was also seen at Rise Up LA and at The Crisis Art Festival in Tuscany, Italy, where The Ensemble spent a week in residence in July 2017. In addition to working on productions, ensemble members regularly attend performances at The Wallis, meet with and learn from visiting international artists, and participate in special events. Keep up with the Wallis Studio Ensemble on Facebook! For more information on the company please contact mdahm@thewallis.org. Dahm is an internationally respected theatre director, choreographer and arts activist. Originally from Britain, she has worked with some of the world’s leading theatres, performing companies, and training academies, and collaborated with renowned innovators in theater, dance, multi-media, music, and art. Her critically acclaimed physical theater works have been presented in concert venues and opera houses in Europe, across the UK, and in the USA. Recent Credits include: Co - Director and Choreographer of Salt (Turin, Italy) with Jon Kellam and Italian theatre company Bamsemble; Director and Choreographer of Oktoberfest - The Musical: An Almost True Story - Book by Phillip LaZebnik (Disney’s Mulan, Prince of Egypt), Music by Grammy winning film composer Harold Faltermeyer (Top Gun, Beverly Hills Cop); Rehearsal Supervisor of Panorama with The Martha Graham Dance Company; Associate Director and Choreographer of The House is Black, an installation opera with world-renowned vocalist Sussan Deyhim (Argo), Emmy award-winning composer Richard Horowitz and Director Robert Egan (Angels in America). Madeleine is currently working with famed LA arts critic and journalist Victoria Looseleaf, to direct the staged play of her feminist novella, Isn’t it Rich. 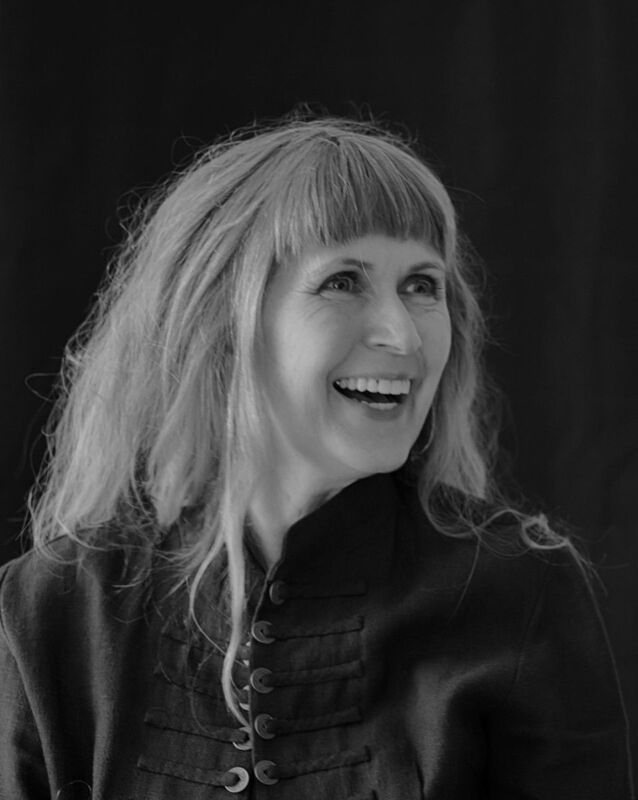 Madeleine is the recipient of a Los Angeles Theatre Guild Award for directing, she is an Associate Member of The Stage Director and Choreographers Society of America, and a Founding Member of The British Association of Choreographers.